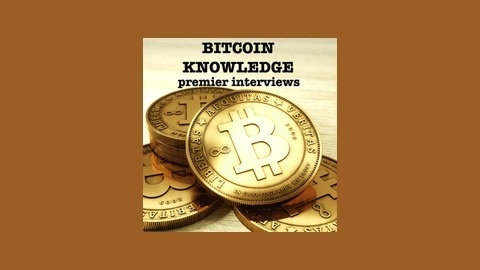 Bitcoin Podcast | Share with your friends | www.Bitcoin.kn. Sorry about this. Nothing to see here. We should have a new podcast interview back from the audio editor and ready in the next day or two. 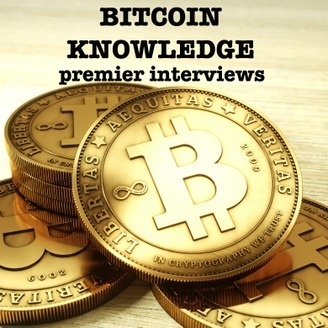 Please make sure you are on the www.Bitcoin.kn domain.